A plush update of the humble waist bag. 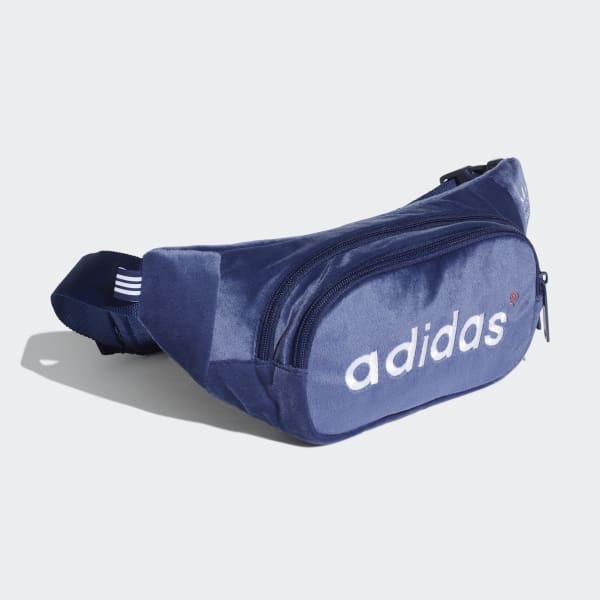 This waist bag has an extra dash of style thanks to its plush velour build. 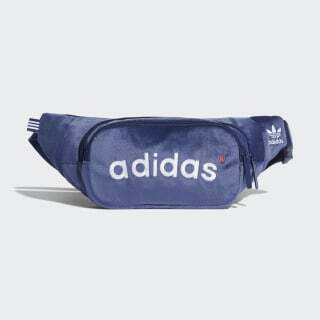 The practical design has two separate zip pockets, with bold adidas branding. The strap can be lengthened for crossbody wear. Dimensions: 2"x 13.4" x 4.7"